My name is Dr. Jesse Allen and I can help improve your health. I specialize in difficult to treat lower back pain, sciatica and disk herniation using personalized care and medical standard treatment. I love working with families, seniors, and pets too. I frequently treat patients who have experienced trauma from accidents and athletes at all levels who want to reach their full potential. 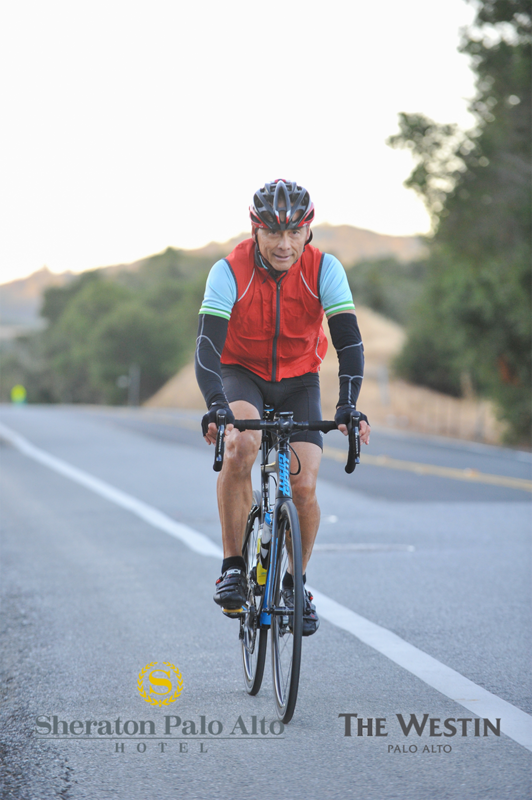 Dr. Allen is also an avid cyclist and runner. He has completed the “Queen’s stage” of the Tour de California 5x through the L’Etape du California for amateur cyclists. Twice he completed the Mt. Baldy stage, one of the most difficult rides in California, with a climb to the HC classified, 6400 foot summit of Mt. Baldy. 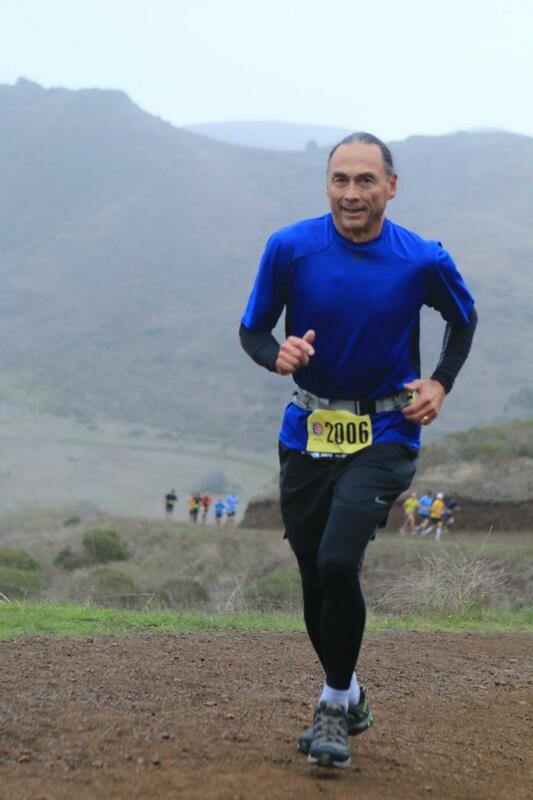 Dr. Allen has won his age group 3x and come in second 2x in the North Face Endurance Challenge trail half marathon. Dr. Allen has worked with competitive cyclists and runners in the Fremont and Tri-City area to address injuries or provide maintenance Chiropractic care to keep them on the road or trail. 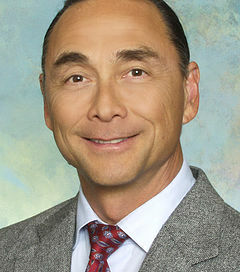 His firsthand knowledge and training allows him to be able to address the concerns of competitive athletes while keeping up with the latest information on sports medicine.